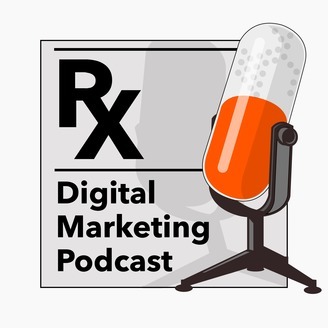 Podcast at the intersection of digital marketing and healthcare communications. Buddy Scalera addresses news, interviews, and best practices in storytelling for digital health. 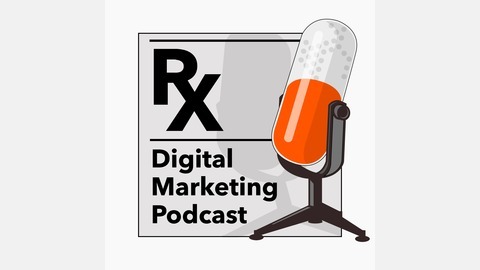 Storytelling for healthcare and pharmaceutical marketing in digital health.